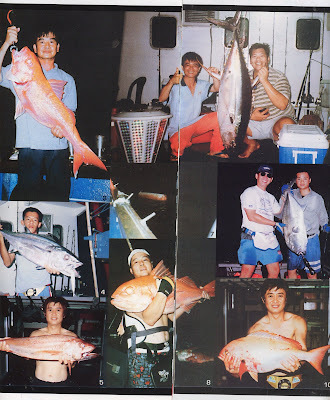 Labuan International Game Fishing Tournament traced its beginning in 1997, when it was first jointly organised by Labuan Tourism Committee and Labuan Anglier's Association. 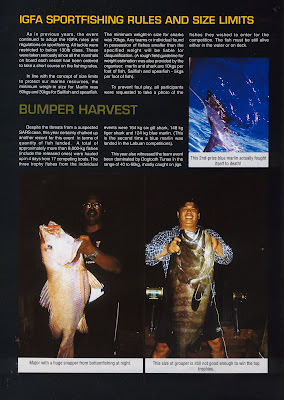 It was held from 3rd to 13th April 1997 in the Brunei Bay Area with approximately 30 participants. 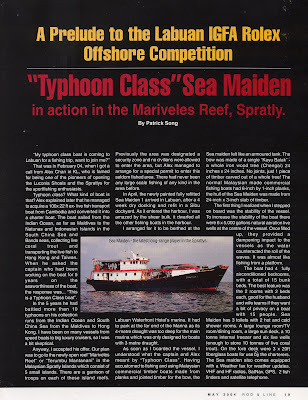 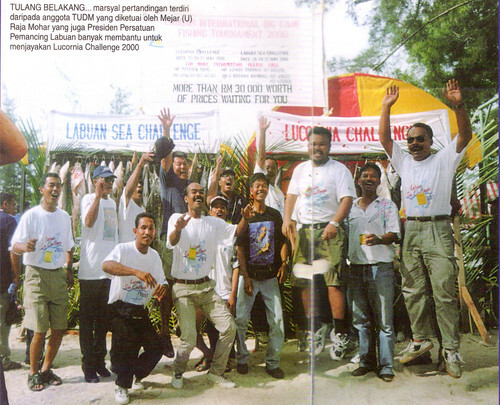 In 1998 the event combined with the Labuan Jetsports Challenge and underwater Treasure Hunt to be colectively promoted as the Labuan Sea Challenge '98. 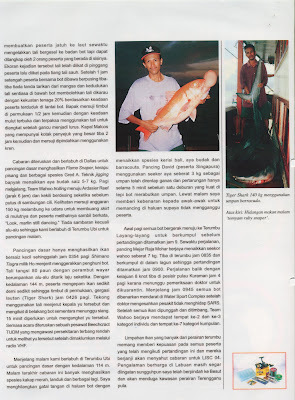 Due to the El Nino weather conditions of 1998, huge number of Marlins and Sailfishes were present in the waters surrounding Labuan Island and Semarang area with approximately 50 participants . 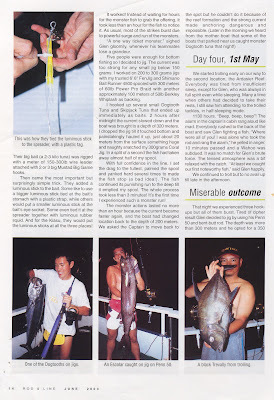 This greatly elevated Labuan's reputation of being the marlin capital of Malaysia. 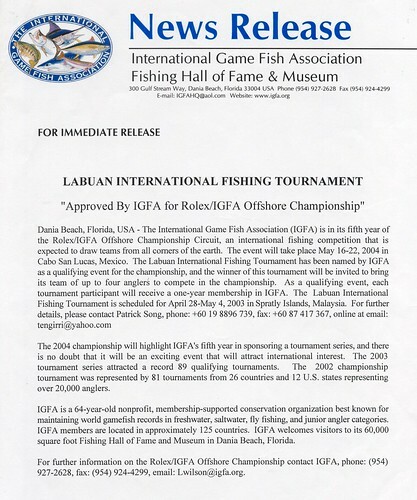 Labuan International Fishing Tournament gained recognition in 1999 when its registration was accepted by the International Game Fish Association (IGFA). 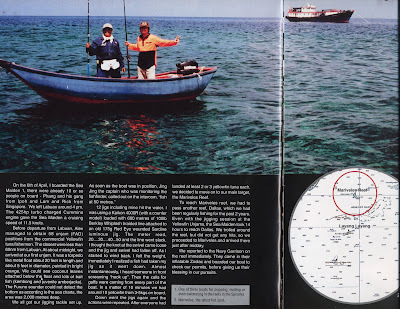 The IGFA rules and regulation were introduced. 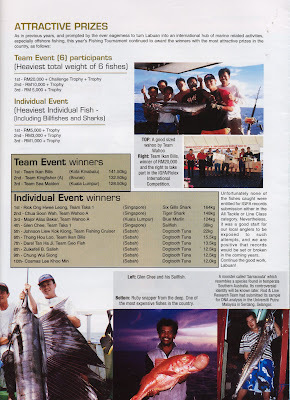 An international game fishing judge was invited to oversee the tournament and the event attracted 80 participants. 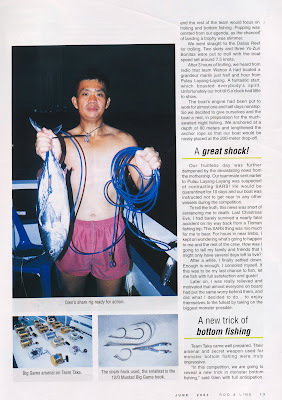 Changes were introduced to include two event venues in 2000, namely the Lucornia Shoals located approximately 164 nautical miles and the Semarang area with approximately 87 participants, which lies approximately 40 nautical miles from Labuan. 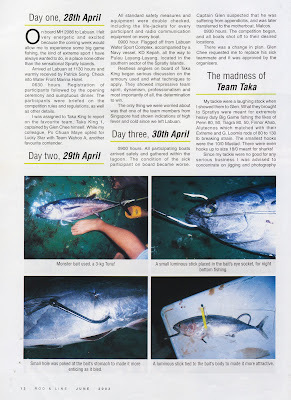 Due to the distances involved, The Royal Malaysian Navy and the Royal Malaysian Air Force assisted in providing security and standby search and rescue operation for the event. 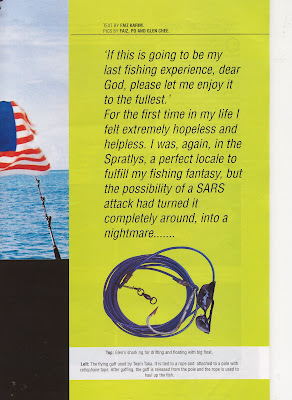 This assistance was rendered till this day. 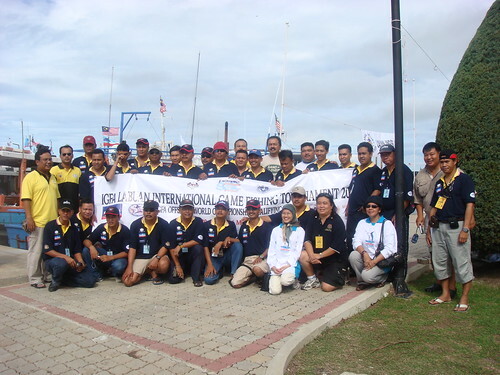 A milestone was achieved in 2001 when the event was flagged of from the new Labuan International Sea Sport Complex. 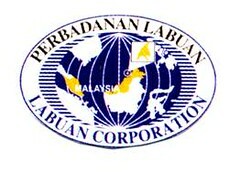 It was jointly organised by the Labuan Development Authority, JORAN-Berita Harian and the Labuan Angliers Association. 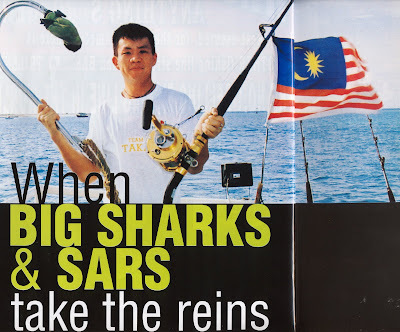 The event attracted 126 participants with total prize money topping RM 36,200.00. 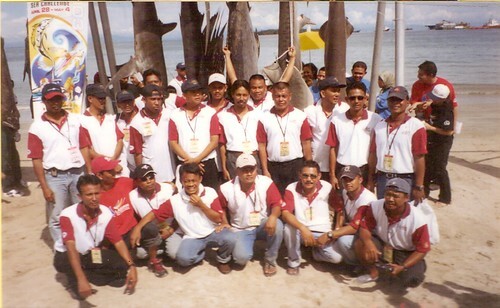 2002 - The first Berta Harian - Labuan International Fishing Competition being held at Layang-Layang Island with 67 participations. 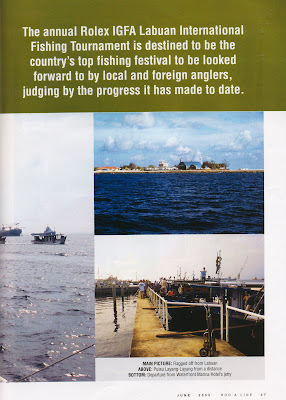 The areas opened by Navy for fishing competition are Terumbu Layar and Terumbu Ubi. 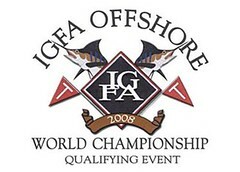 This year saw to the introduction of a new format and the Team Category. 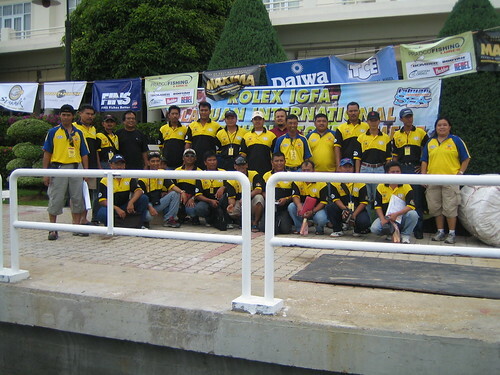 Prize money for the team category was RM 20,000.00 cash and the individual category was RM 5,000.00 in cash. 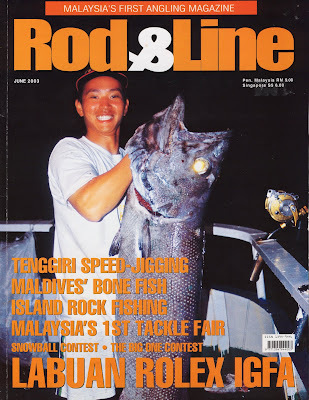 In 2003 the tournament was organized by the Labuan Angler's Association it was absorbed as one the qualifying rounds for the annual Rolex IGFA circuit competitions held in Cabo san Lucas, Mexico. 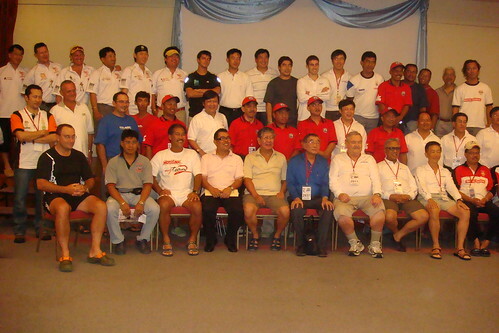 The internationalisation of this tournament attracted the larges number of participants - a record turnout of 158 participations from at 5 countries. 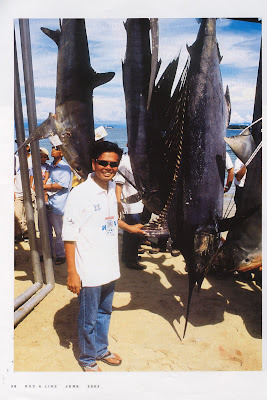 Prize money was and all time high of RM 47,000.00 and the heaviest fish caught was the Black Marlin weighing 126 kilos. 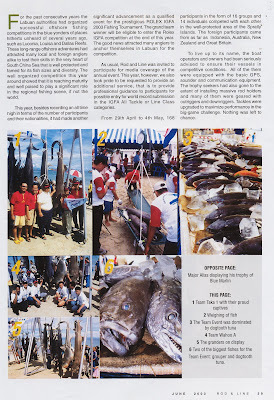 The event was organised by Labuan Coporation, Labuan Tourism Action Council and Labuan Anglers Association. 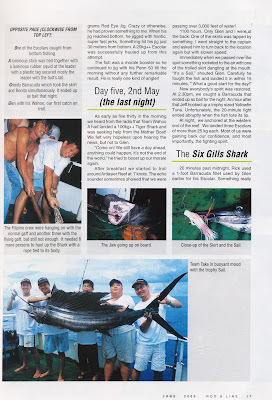 In 2004, the event was held from 3rd till 8th May. 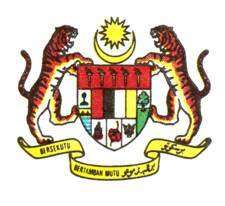 It gained prominence as Labuan was then chosen as the venue for the closing ceremony of the National Water Festival. 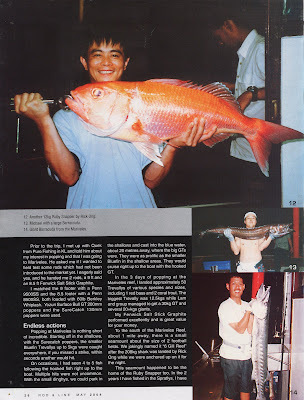 Thousand witnessed the closing ceremony, which fell on the day the angler's catch were displayed to the public. 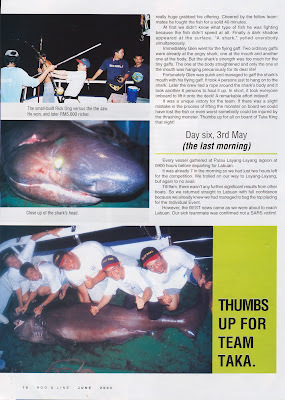 The competition held at Layang-Layang Island which covered the area of Terumbu Layar, Terumbu Ubi and Terumbu Mantanani with event attracted 198 participants from 7 countries and the heaviest fish cought was a Tiger Shark weighing 232 kilo's. 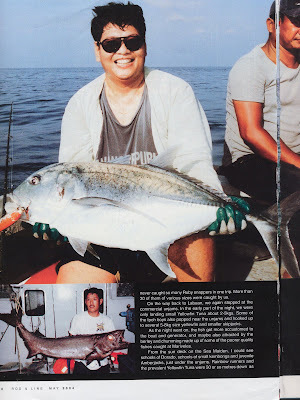 Labuan Angliers Association was awarded to be the IGFA representative for East Malaysia and Borneo Island. 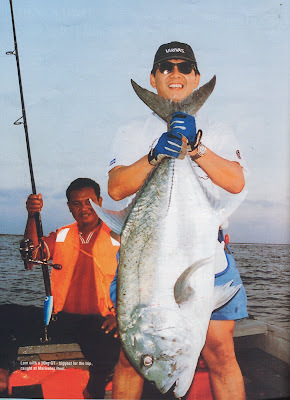 In 2005, Rolex/IGFA Labuan International Game Fishing Tournament continue to be held at Layang-Layang Island which covered the area of Terumbu Layar, Terumbu Ubi, Terumbu Mantanani and Terumbu Siput. 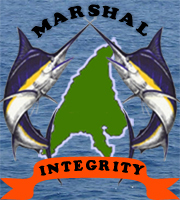 The number of participants was about 228 from 9 countries. 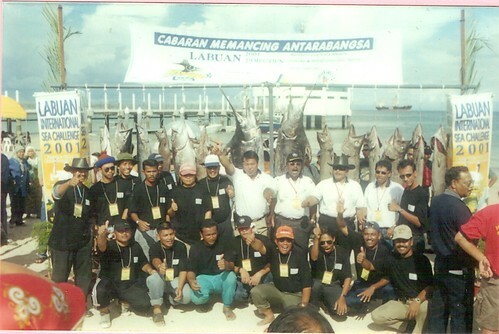 In 2006, Rolex/IGFA Labuan International Game Fishing Tournament still continued to be held at Layang-Layang Island with an additional of Terumbu Peninjau area beside the other 4 Terumbu covered last year for the fishing tournament.There were about 232 participants from 7 countries participated in this chellenging event. 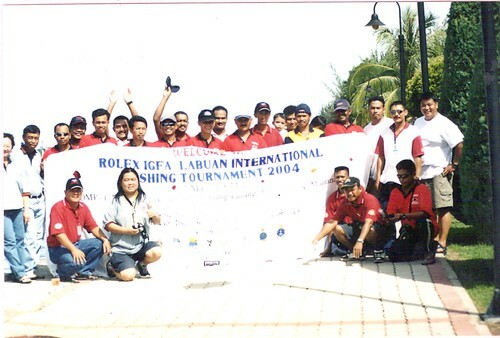 In 2007, Rolex/IGFA Labuan International Game Fishing Tournament was held in Spratly Island which covered Terumbu layar, Terumbu Ubi, Terumbu Mantanani, Terumbu Siput and Terumbu Peninjau. 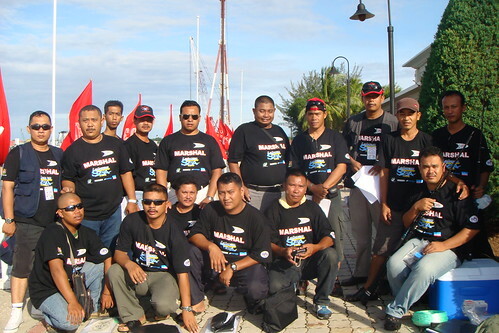 This event was participated by 267 partipants from 8 countries. 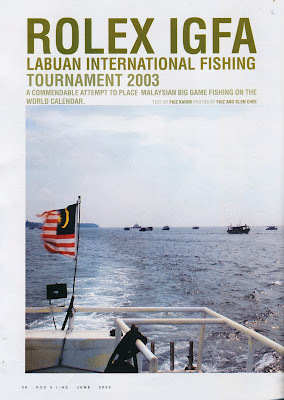 In 2008, IGFA Labuan International Game Fishing Tournament continued to be held at Spratly Island which covered the 5 Terumbu and participated by 298 participants from 7 countries. 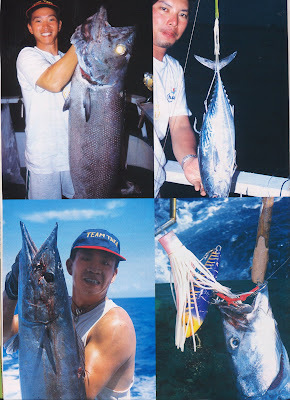 The prestigious and challenging event in the Asian region with six days five nights fishing expedition in waters around Layang - Layang Island, offers an attractive cash prizes and the winning team will qualify to participate in other IGFA world class deep sea fishing circuit. 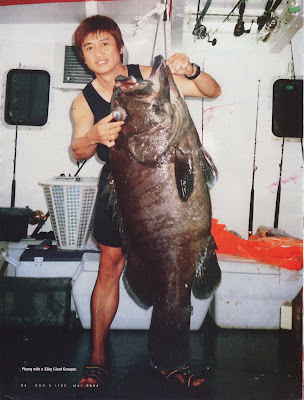 THE RETURN OF THE JEDI !! 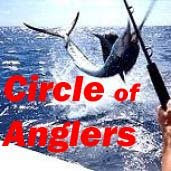 1. . .2. . .3. . .4. . .5. . . . .